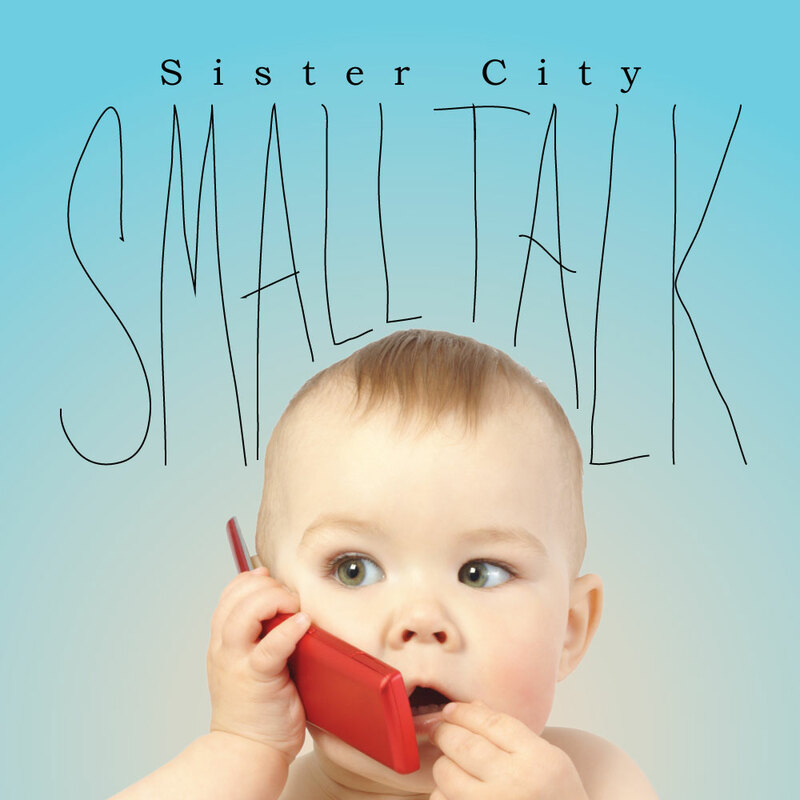 Returning from Massachusetts is the punk rock band Sister City with a new album entitled "Small Talk." The band began recording this album in December 2011, following the release of "Carbon Footprint." The new album was self-released on April 9 and if you order through the band's website, you are entitled to a load of extras (depending on how much you pay). The album kicks off with the title-song as the band's energy is on an all-time high as they layer the lyrics with "what if" problems as the tempo changes keep the song interesting. The pure punk of "Every Stone" is refreshing as too many bands today try to dig deeper to place more meaning within the song. The band changes gears slowing things down for "Kin" and adding a bit of a reggae groove to "Room 222," before heading back to business as usual in the up-tempo "Extreme Fever." Sister City close the album with the acoustic beginning of "Adm Gives Up The Dream" as they finish it off with the punk-style they are known for. 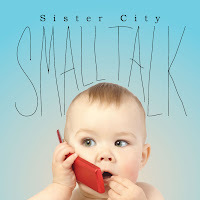 To find out more from this underground punk band, please visit their website at sistercityband.com. 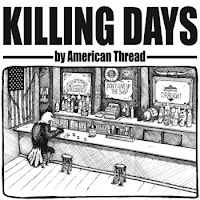 Also from the Massachusetts area is the Boston-based band American Thread with their full-length debut album, "Killing Days." Formed last year, the band immediately hit the studio to record their songs, combining their influences of Bruce Springsteen and The Pogues with their love of the Northeast. The album kicks off with the war storied "Drink For The Damned" as the band dive-in with their brand of Americana music. Their Bruce Springsteen influence comes shinning through on the acoustic "12 Ounce American Dreams" as they sing about the troubles of the world. American Thread plug in for the alt-country of "Fool's Gold" and "39 Days" as they show another side to their sound. The lyrics of "Fisherman's Lullabye" and "Parade" have you clinging to every word as you follow their stories. The album finishes up with the acoustic, old-sounding, back-porch singalong, "Time To Let Go." 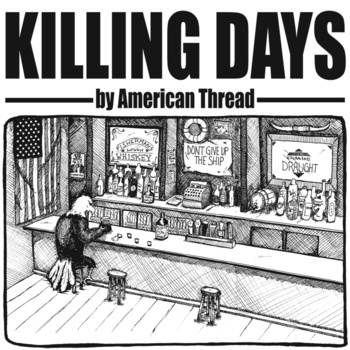 American Thread have one show scheduled at the moment for May 18 at the All Asia Bar in Cambridge, MA. For more information on this new up-n-coming band, please visit americanthreadband.com.